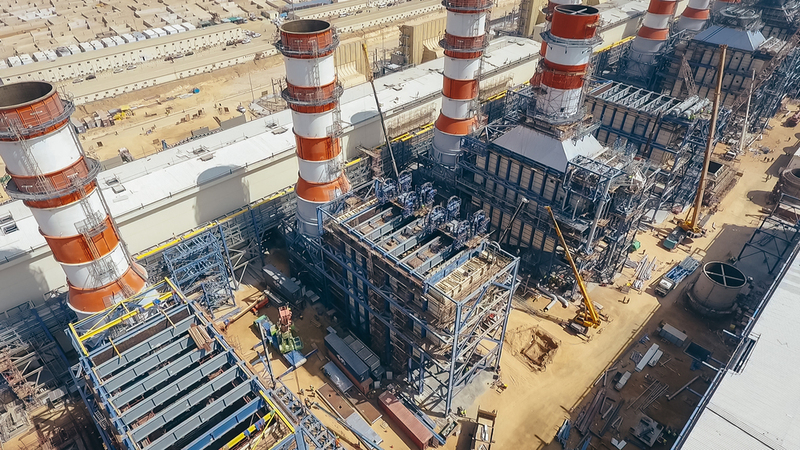 Throughout the last 10 years, ELSEWEDY Electric PSP had successfully managed to undertake more than 17 substations up to 500 kV on EPC basis and rehabilitated 16 others in the region, such practice demonstrated the company’s capabilities in terms of engineering know-how, deploying its global sourcing resources to deliver and install state-of the-art GIS/AIS equipment. Thanks to ELSEWEDY Electric PSP in-house engineering resources; more than 120 experienced engineers from different disciplines, the engineering optimization exercised in various projects supported the company to acquire customers’ satisfaction while committing to the world’s most recognized quality and safety standards. ELSEWEDY Electric PSP excelled in collaborating with the most reputable GIS OEMs, which proved the organization flexibility and reliability as a trusted partner within the MENA region. 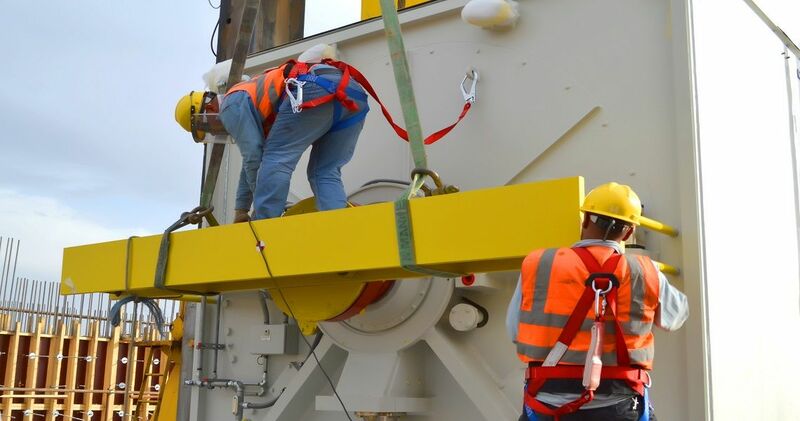 Our edge, as a Pioneer EPC contractor, manifested in our competency to challenge the balance between cost effectiveness, quality and commitment to project execution schedule while maintaining our clients’ requirements.